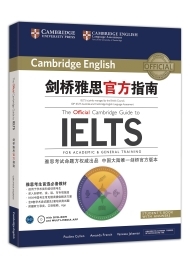 “The Official Cambridge Guide to IELTS” is the definitive guide to IELTS. 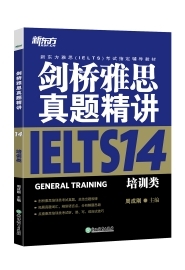 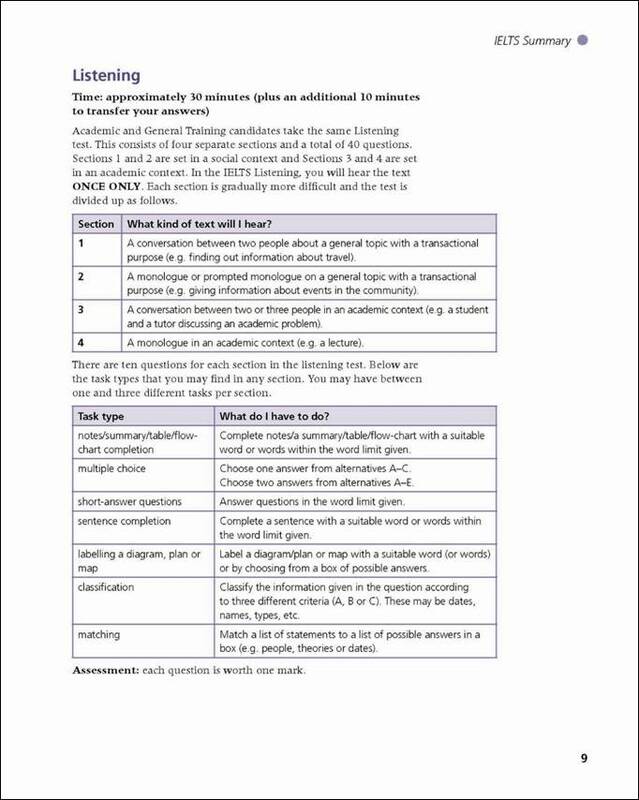 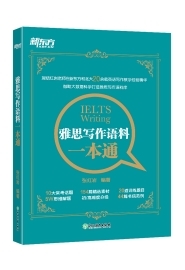 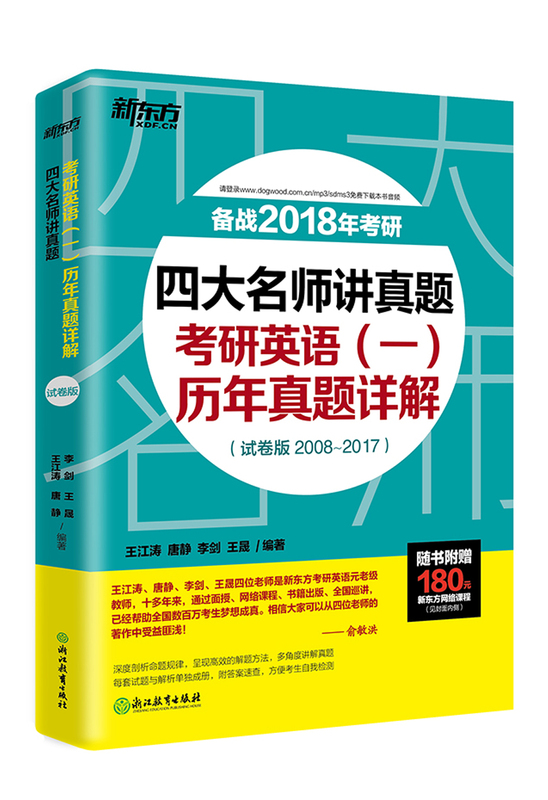 It focuses on skills development and test-taking strategies, to help the IELTS candidates maximize their band-scores. 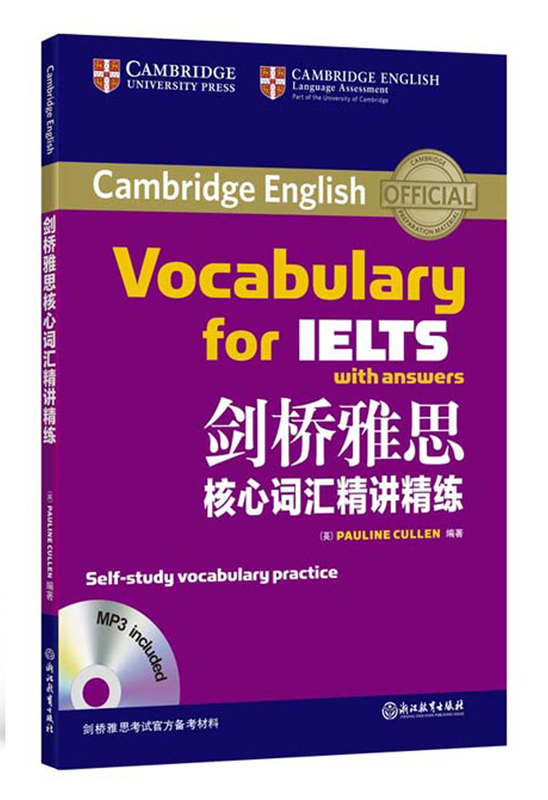 Packed with solid advice, this practical guide develops the candidates’ language, and explains how to tackle each part of the exam. 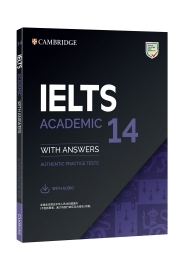 Its exercises are based on research into real IELTS candidates' exam answers and the mistakes they make. 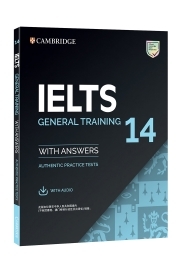 These real practice tests ensure the candidates are completely familiar with the exam and are able to perform with confidence. 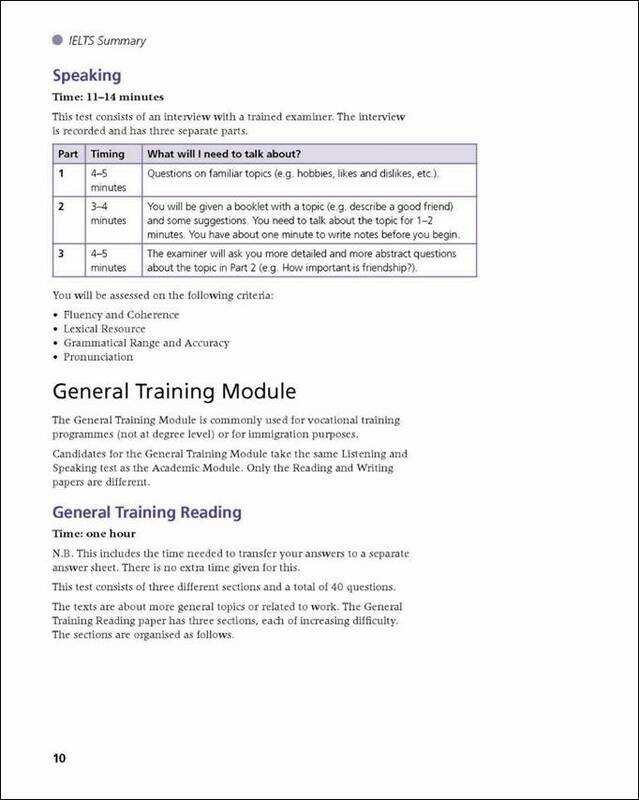 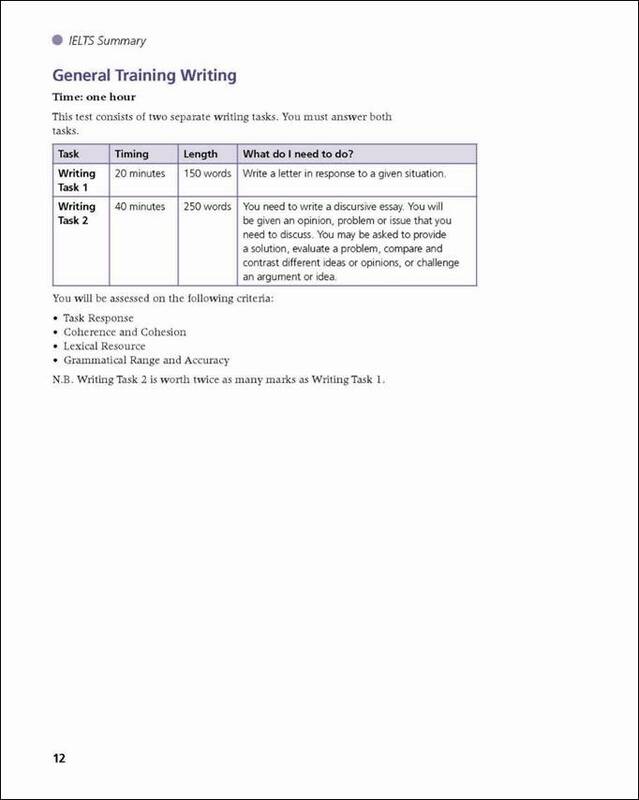 Videos of the speaking test give the candidates a head start in a part of the exam that is more difficult to prepare for. 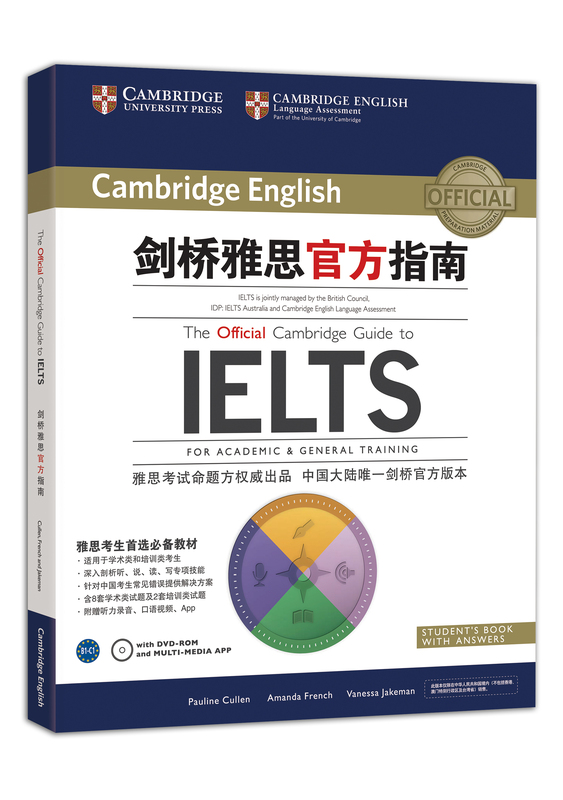 By choosing “The Official Cambridge Guide to IELTS” candidates can be confident they have the most authoritative preparation available for this potentially life-changing exam.